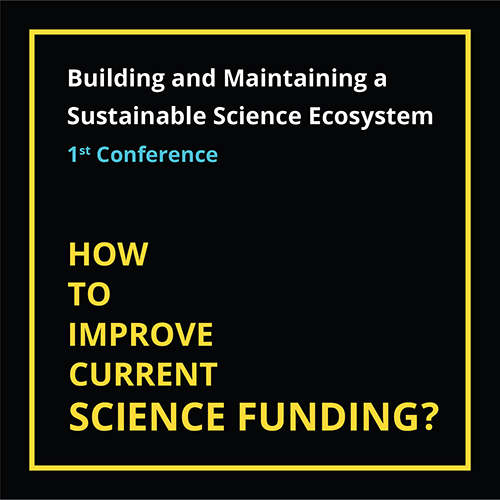 1st Conference How to improve current science funding? How to improve current science funding? 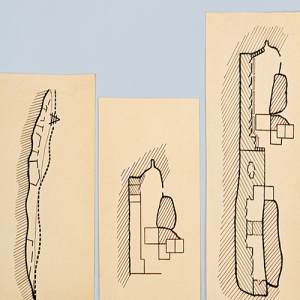 The proponents of the Manifesto Ciência 2018, are organising a series of conferences to discuss the Portuguese scientific system, alternatives to it, and to come up with a feasible proposal for its improvement. If you have ideas, on how to improve the current science funding, in Portugal, that you would link to see discussed in the conference, please fill-in this form. Round table with previous and current directors of FCT/JNTC (moderated by Ana Correia Moutinho). How should the ideal FCT be like? What are the key problems? How to solve them?